It’s no secret that Amazon has changed the game when it comes to retail shopping. Consumers are spending more time shopping online and less time at big-box retail stores. Because of this, many retailers have had to close thousands of locations over the past few years. While this is a downfall for the retail industry, it could be very exciting news for your next self storage build. Faster opening time - because there is an existing building, you don’t have to go through all of the same permitting you would have to with a ground-up development project. For new facilities, permitting could take months or years to get approved. In some cases, they never get approved. Paired with the fact that you don’t have to do ground-up construction, this means the facility will be ready to open faster. In turn, you will be able to start renting units faster than with a new build. Pro tip: Consider partnering with Janus for a one-stop solution for installing your doors, hallways, access control system, and more. Less financing costs - when it comes to financing a new build, there are often more cost associated with the project. There are a few pieces that make up the financing costs for a self storage facility: purchase of land, project construction, and the mortgage. Costs could be lowered tremendously in the construction aspect of a conversion, as you already have an existing building to work with, and closed grocery stores or retail centers are ideal for converting into self-storage. Additionally, existing buildings usually come with mechanical, electrical, and plumbing systems, which means they also usually come with significantly lower construction costs. Banks tend to like conversions more than new developments because they generally take much less time from start-to-finish with fewer surprises, which allows you to pay back the loan quicker. Pro tip: Janus has deep industry ties and financing partners that can help make your conversion or expansion a breeze. Questions about financing, we’re here to help! Proven demographics and street visibility - when it comes to a self storage conversion, the demographics are practically proven for you. Purchasing an old retailer’s building means that they did enough research to open the store in the first place. They wouldn’t build a Kroger or Kmart in an area that doesn’t get a lot of traffic. These locations are typically easily visible from main roads as well (and some have multi-street view appeal). While it is probably a good idea to still do a feasibility study, it won’t be as difficult of a process knowing a large retailer already completed one. Pro tip: Dummy doors and windows, available from Janus International, are a great way to highlight the fact that your building is now a storage facility. While street visibility and proven demographics are a great part of any storage project, the challenge can be highlighting that your renovation is now a storage facility. 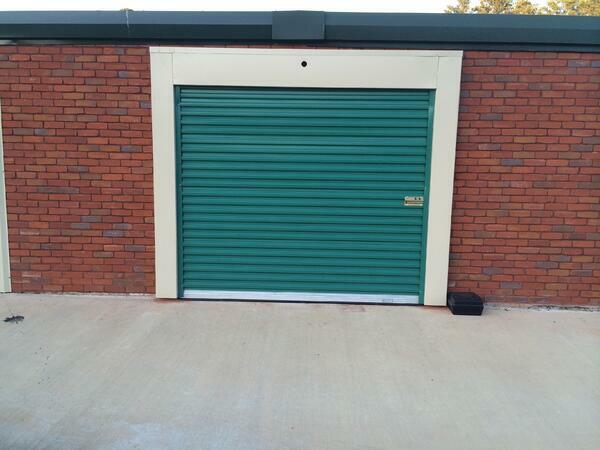 Dummy doors and windows are a great way to highlight that your building is now a self storage facility. Utilize idle land - if the building you purchase has a large parking lot, and many do, you have plenty of options on how to utilize it. You can choose to put in relocatable storage buildings that give additional storage space. Click here to learn more about Janus’ high quality (and highly convenient) relocatable storage units (MASS). One plus to these is they can usually be classified as equipment instead of a building, therefore you can avoid some of the permits and codes associated with buildings. According to the new revisions of Tax Code Section 179, relocatable storage qualifies at a 100% deduction after just one year! These are a great way to quickly bring in additional revenue to your facility. Another thing you might consider doing is selling parcels of land to other retailers, such as Dunkin Donuts or Starbucks, to open standalone buildings in the parking lot. This is a great option if you have plenty of square-footage inside of the building and don’t feel extra storage space is necessary. Pro tip: Consider turning that parking space into boat and RV storage. 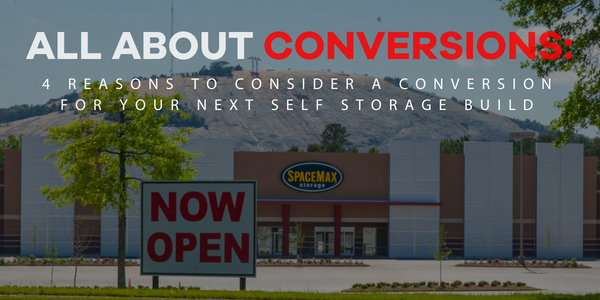 These are just a few of the many reasons a conversion could be the best bet for your next self storage project. 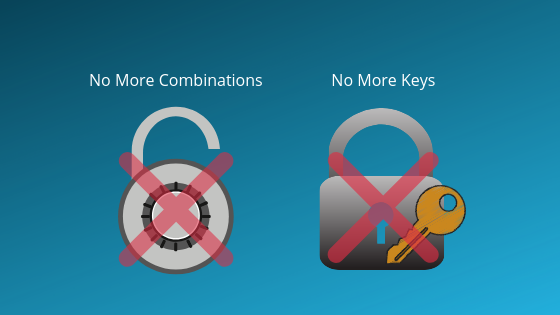 Are you interested in learning more about the basics of conversions and expansions? 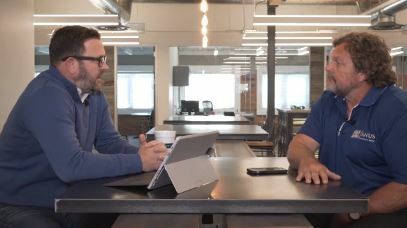 Check out our video white paper where industry expert Troy Bix sits down with Dave King of Wentworth Properties to discuss partnering with Janus for storage renovation projects.